You have to lead your own army and go to conquer enemy lands. The game features four factions: the Vikings, the Anglo-Saxons, the Germans and the Slavs. Parties to the conflict differ not only in appearance, but also in tactical techniques. To win, you need to use the entire arsenal of strategic opportunities: take into account the peculiarities of the landscape, assess the advantages and weaknesses of your warriors, arrange ambushes, manage your own settlement and destroy enemy villages. 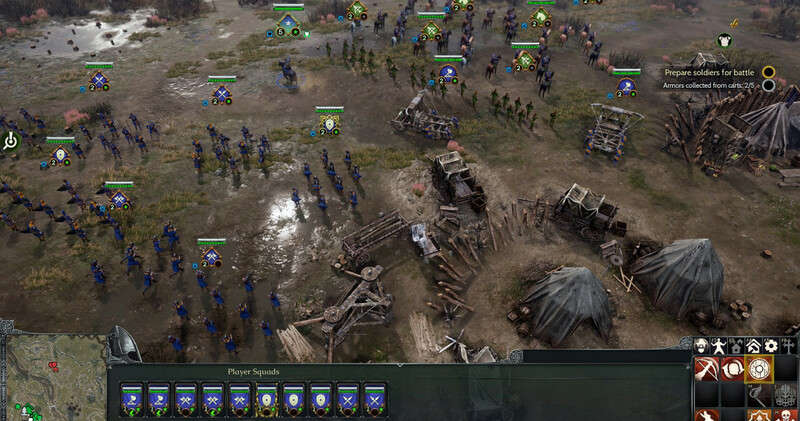 Ancestors Legacy is a real-time historical strategy game that reconstructs the bloody battles of medieval Europe. 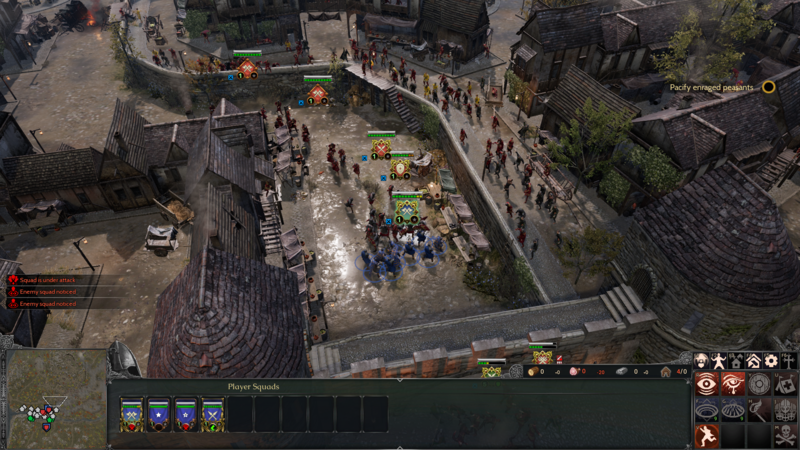 The game combines resource management and construction of settlements with fierce battles on the vast battlefields. 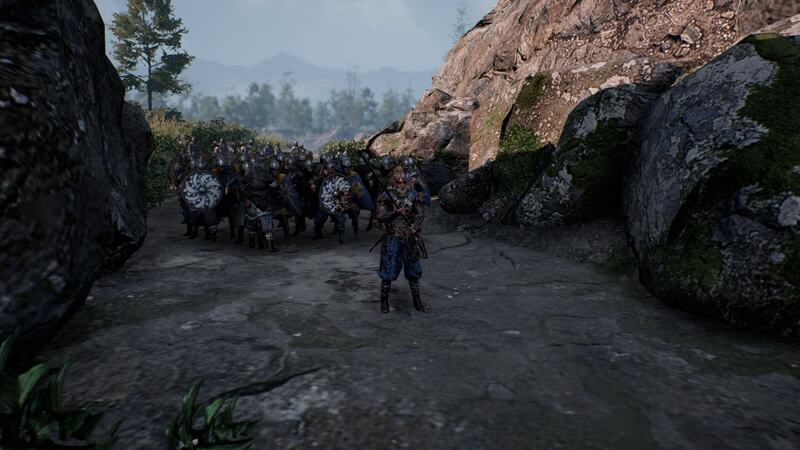 Features Unreal Engine 4 allowed developers to recreate the Middle Ages in all frightening details. Take part in massive bloody battles, thanks to the cinematic camera. 1. Start the Steam client (download and install if you do not already have it). 2. Log in to your Steam account (register on the official website if you do not already have an account). 3. Click on the "Games" section (small tab at the top of the Steam client), select "Activate on Steam ...". 4. 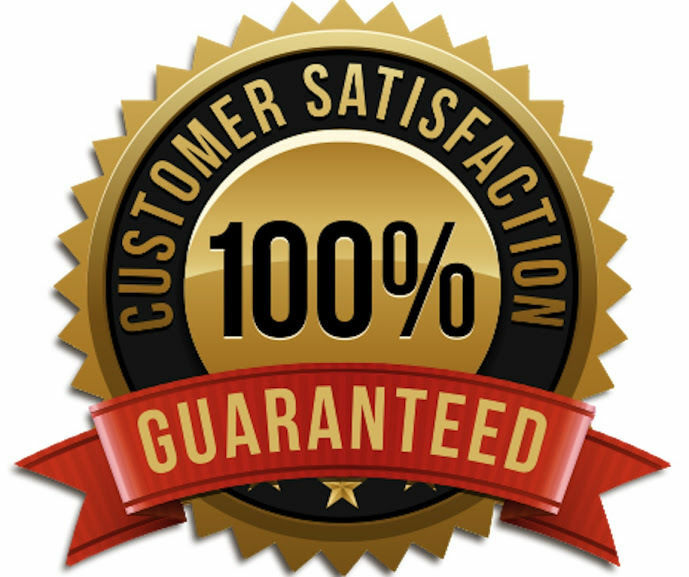 In the "Product Activation" window that appears, enter the key code you received after payment (located on the purchase page oplata.info, and was also sent to your email address specified during the ordering process). 5. The game has appeared in your library, from where it will be possible to install it (section "LIBRARY" - "GAMES").